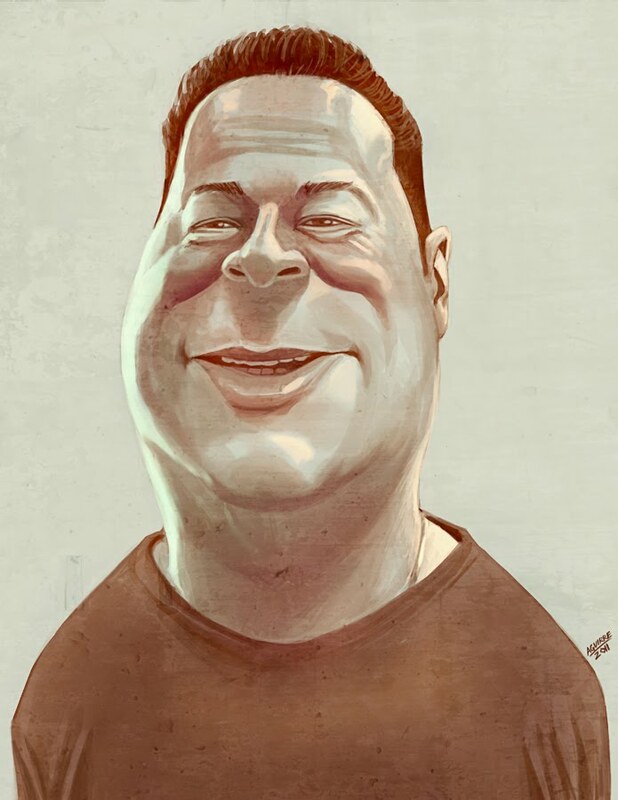 This is Joe Quesada. He is the Chief Creative Officer at Marvel Entertainment. He is the first artist to become Editor-in-Chief at Marvel, a position he dropped earlier this year to focus on his new title. I've always loved Marvel characters. Even though I haven't read comics in about 15 years, I still enjoy them and admire the artists that create them. I would love to work on covers in the future. Hope you like it.